Operating Hours: Apr to Jun daily at 12.30am, 1.30pm, 3.30pm, 4.30pm&5.30pm. Jul to Sep daily at 12.30am, 1.30pm, 3.30pm, 4.30pm, 5.30pm & 6.30pm. Oct, Nov & Feb, Mar daily at 12.30am, 1.30pm&3.30pm. Dec&Jan daily 12.30am. Please check the timetable on the web. 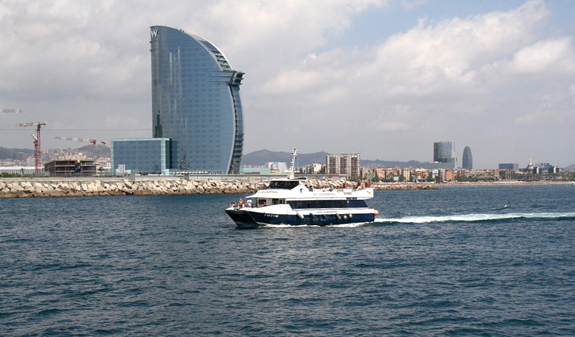 1h & 30 minutes boat tour across the Barcelona coast. 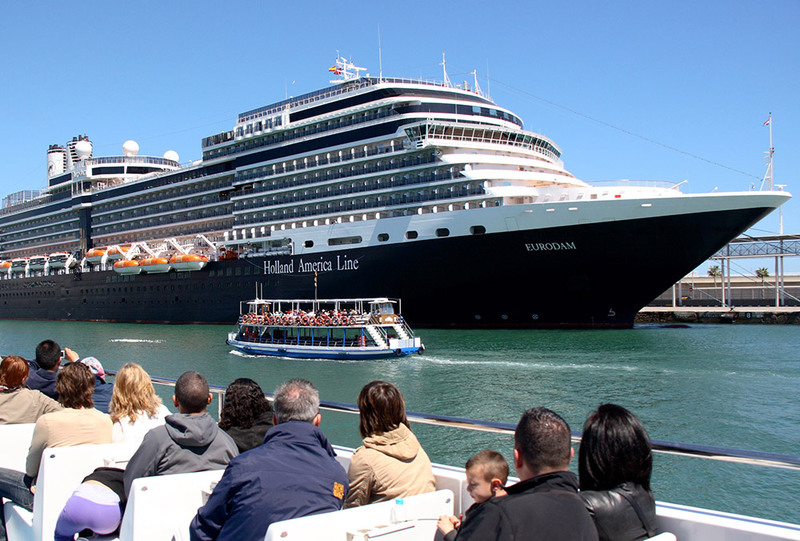 This activity allows you to enjoy the Barcelona Port, The W Hotel, the Barceloneta’s Beach, the Olympic Port and its beaches and the skyline of Barcelona. The service is subject to weather conditions and can be re-scheduled.